Short North - 1131 N. High Street, Unit 304 - Available Now - Sign a Lease for June and parking fees will be included - One bedroom, one bathroom flat in the heart of the Short North! 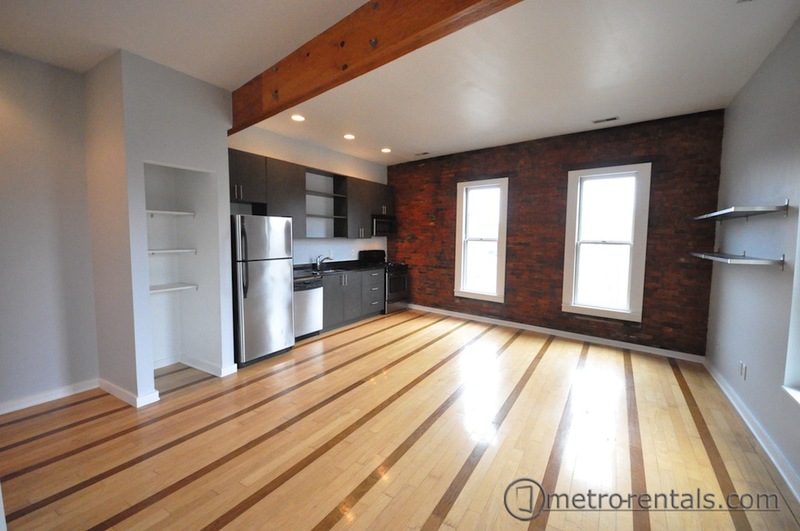 Third floor corner unit in historic building with exposed beams and brickwork. Open concept floorplan, lots of windows, hardwood laminate flooring, granite counters, newer furnace and hot water, central air-conditioning and dishwasher. Reserved permit parking area. On-site shared laundry. Cats are welcome with $200 pet deposit. Rent is $1150/month with a $800 security deposit. for more information please call (440) 465-2151 or use the contact link below.